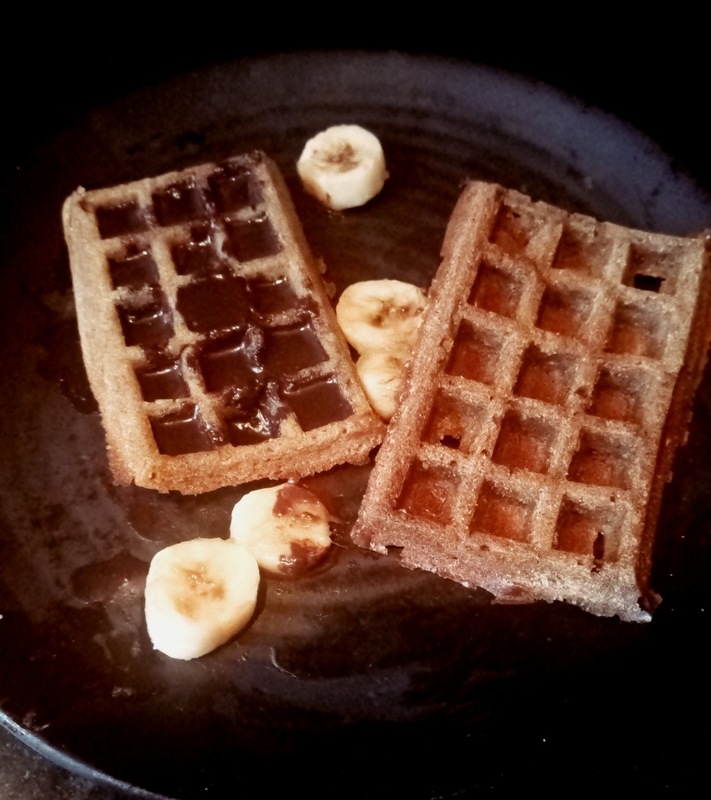 These honeycomb shaped cakes are mesmerizing and can easily entice the mind of a child as well as an adult.Waffles are often connected with Belgium where they are a popular breakfast.The batter is often leavened with yeast ,baking powder and eggs.The pockets are then filled with sweet syrup before serving to form a delicious wholesome breakfast.One can bake the waffles for a longer time resulting in more crispiness to the dish or you can consume it like cake soft and smooth texture. 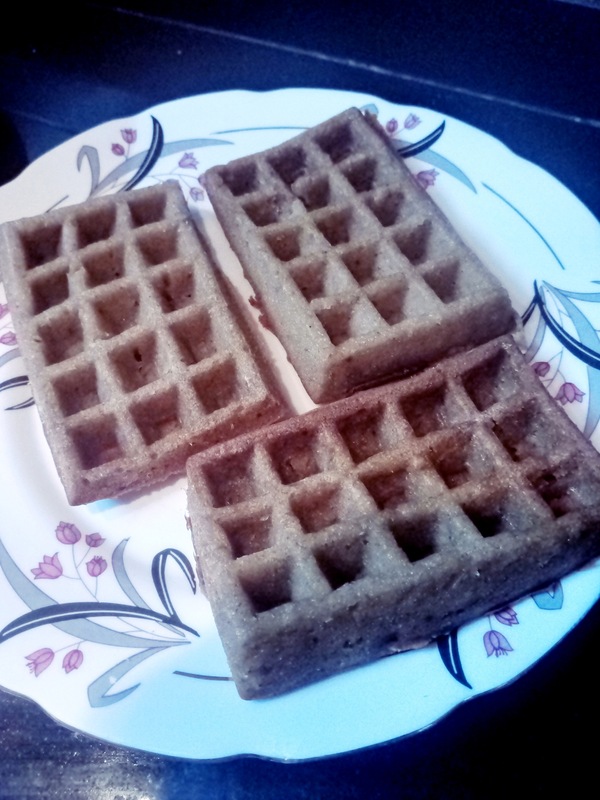 I wanted to prepare the waffles for a long time at home but the absence of waffle iron at my home has made things difficult for me.Even when I went for a trip to Hong Kong I was eager to buy the bubble mold used for making eggettes ,which are sold at every nook and corner of the city but was not fortunate enough to get one in the shop. I found “Barley flour” really easy to work with due to its color ,texture and being very light on the stomach.Barley flour is a good source of dietary fiber and can aid in the reduction of cholesterol.Barley contains Selenium which prevents the growth of cancerous cells . These red color attractive Waffle molds make 4 delicious waffles in a single batch and they are 100 percent platinum silicone and non-stick. 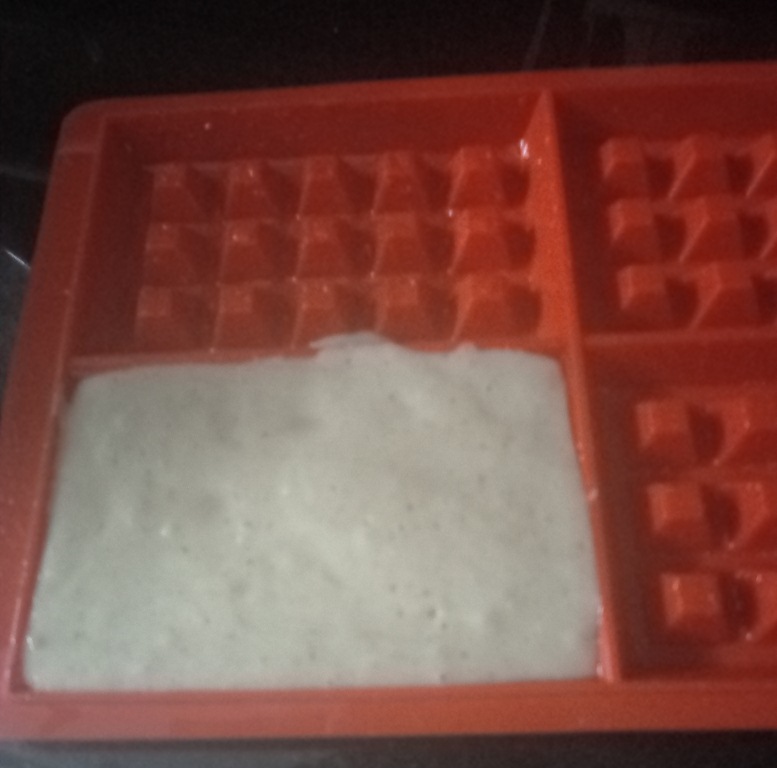 Mix all ingredients together and pour into the mold. 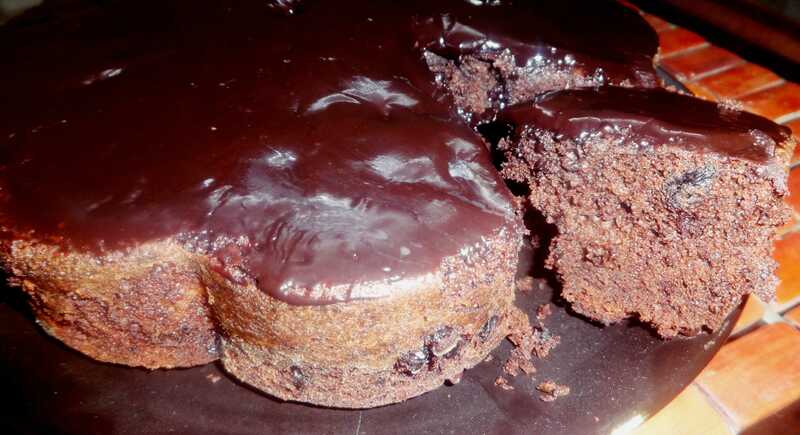 Bake for 20 minutes at 200 degrees in a preheated oven. 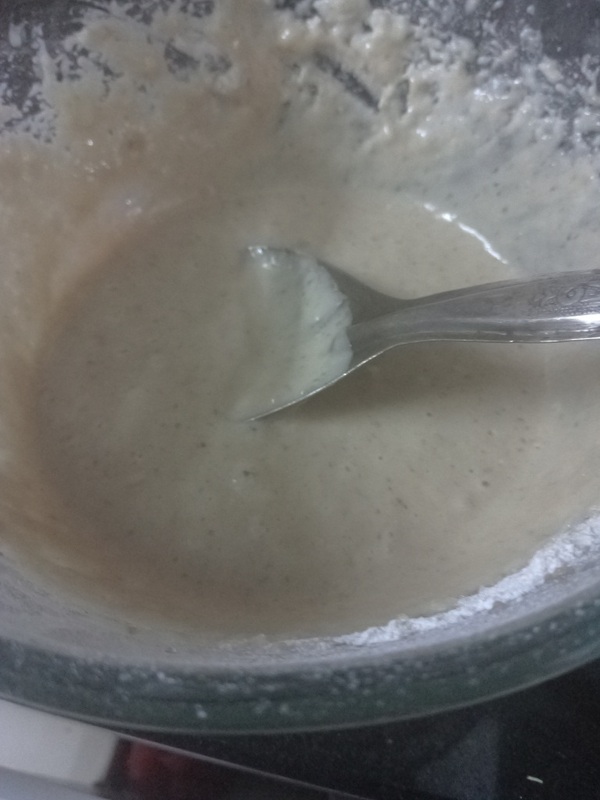 For the sauce melt the chocolates and mix the hot cream into it.Stir till it forms a thick sauce. Pour over the hot waffles and serve. 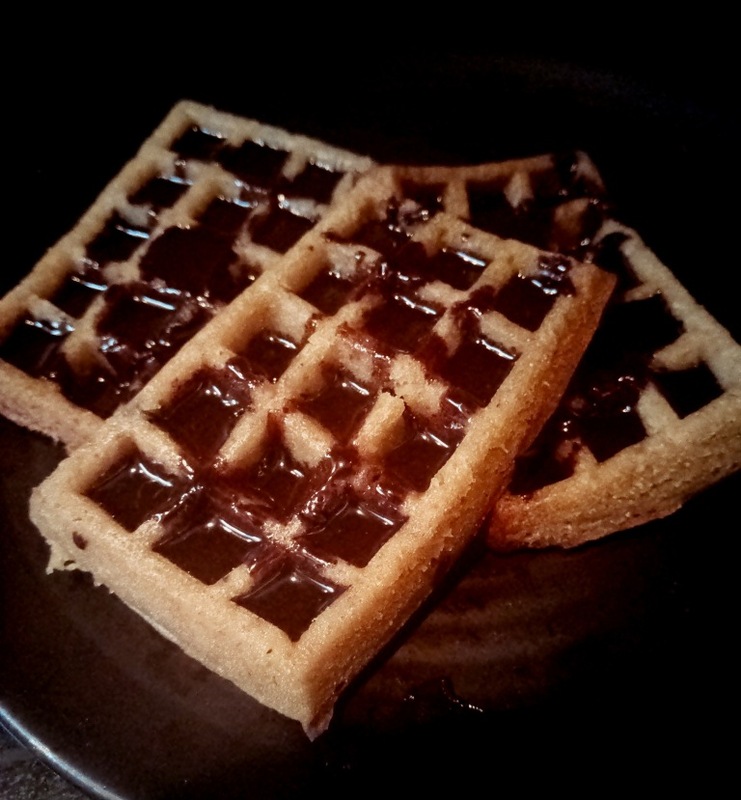 These honeycomb shaped cakes are mesmerizing and can easily entice the mind of a child as well as an adult.Waffles are often connected with Belgium where they are a popular breakfast.The batter is often leavened with yeast ,baking powder and eggs.The pockets are then filled with sweet syrup before serving to form a delicious breakfast. 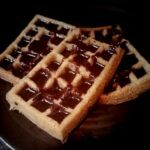 wow…i love your creativity with the waffles,the ingredients are locally available in our area thus can be easily prepared at home.